January 23, 2019 Dr. M Telehealth American Medical Association (AMA), Remote Patient Monitoring, Telehealth. January 18, 2019 Dr. M Telehealth Medicare, Medicare Advantage (MA), Telehealth. 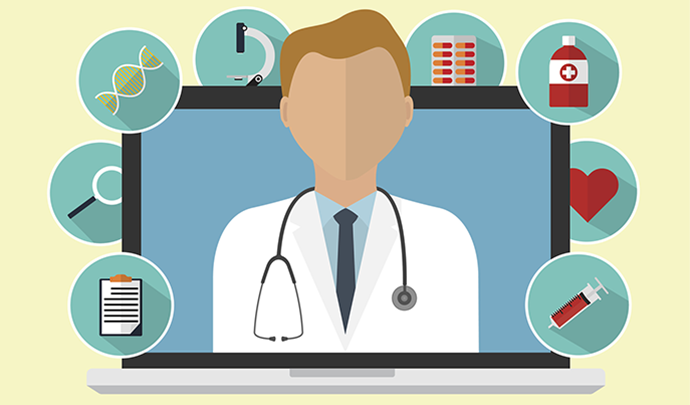 Dr. M Telehealth Medicare, Medicare Advantage (MA), Telehealth. 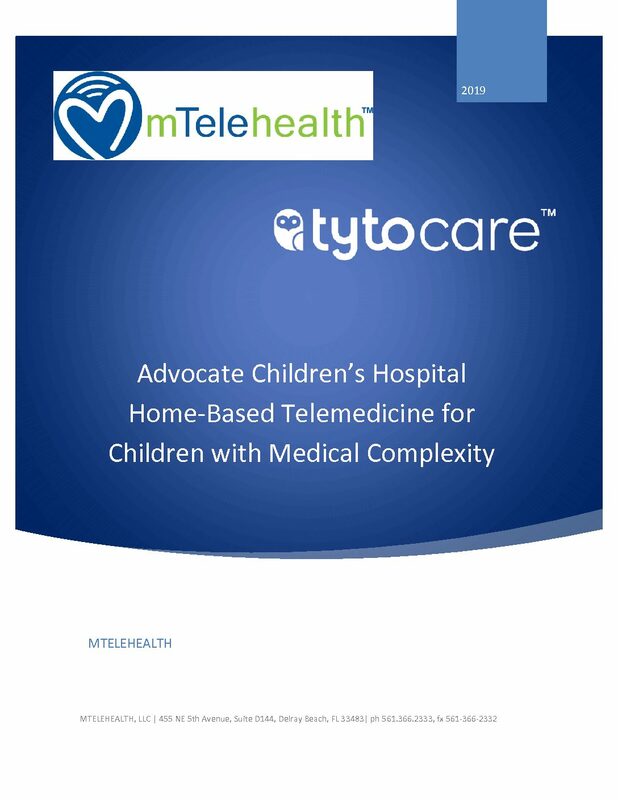 January 10, 2019 Dr. M Telehealth Telehealth, TytoCare, Virtual Exam and Virtual Care.